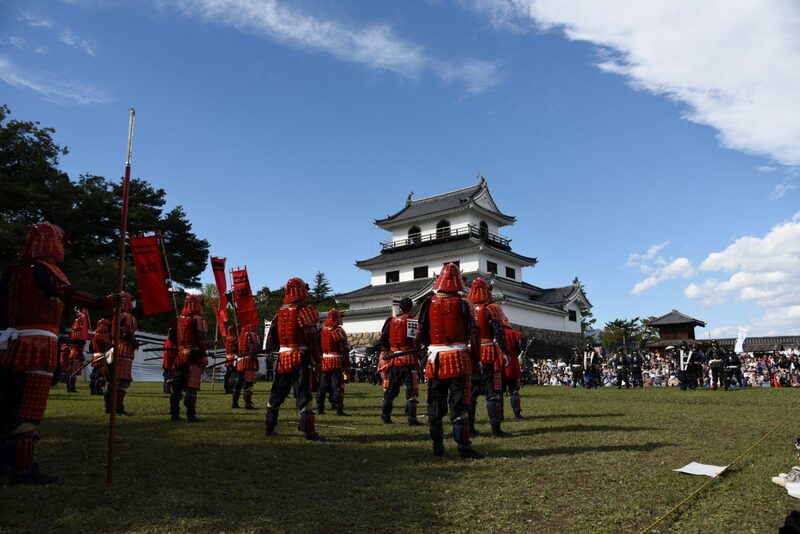 It is a strategic point in the south of the sendai region, and after the sekigahara fight, it continued to be that for 260 years until the meiji restoration occurred, where it then became the residence of the date families senior chairman and fuedal lord Katakura Kojuro. 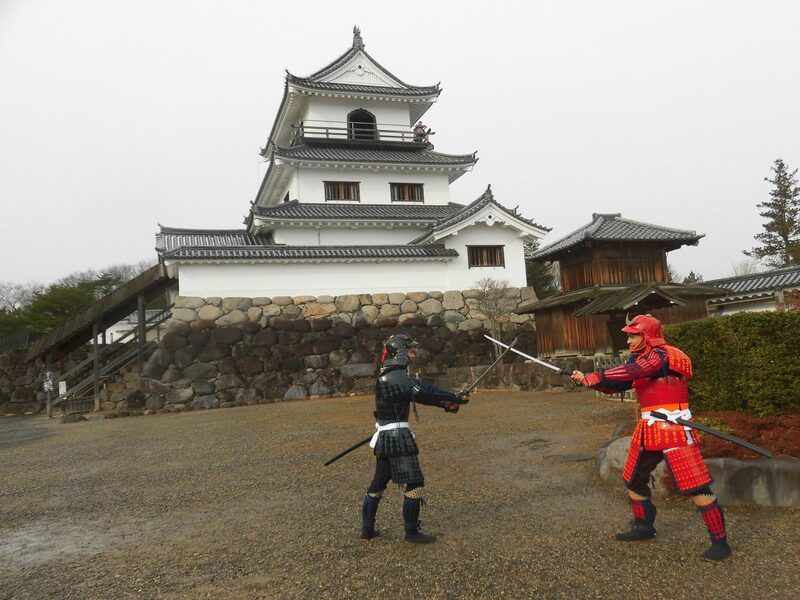 It is a strategic point in the south of the sendai region, and after the sekigahara fight, it continued to be that for 260 years until the meiji restoration occurred, where it then became the residence of the date families senior chairman and fuedal lord Katakura Kojuro. It was once demolished in the 7th year of the meiji era, however, after Katakura Kojuro removed his name from the date family, he worked to restore the historical castle with devotion. April～October 9:00～17:00 November～March 9:00～16:00 ※Last entrance admission is 30 minutes prior to closing time. Free（Other Admission Fee :General300 Yen（240 Yen）,School Students 150 Yen（120 Yen）,Infants Free）（）are group prices with over 20 members. No reservations required.